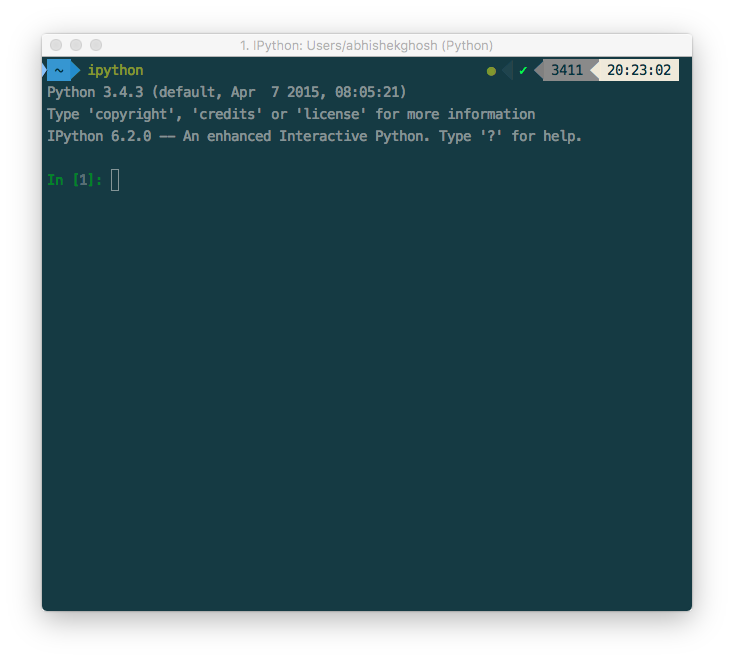 you’ll get enhanced interactive Python shell. This Article Has Been Shared 128 Times! Cite this article as: Abhishek Ghosh, "Jupyter Notebook Tutorial : Part 2," in The Customize Windows, September 17, 2017, April 26, 2019, https://thecustomizewindows.com/2017/09/jupyter-notebook-tutorial-part-2/.